Terry Thompson Construction is a full service construction company, welcoming the challenge of designing and building your next addition or remodel project. From kitchens and bathrooms, to sun rooms and larger additions, we follow the same planning process as we would on a new house. We listen to our customers, design the space to meet their needs, research the products that they want to use, and build it. If you’ve been putting off your home remodeling due to concerns about cost, timing, or quality, then now’s the time to get started. 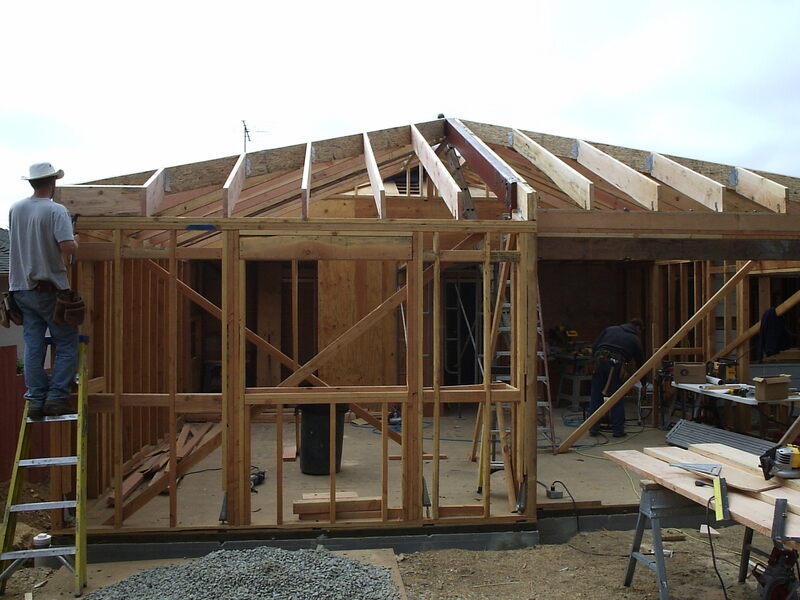 We are a dependable contracting company in Murphys, Ca and our goal is exceed customer expectations on every job. We are dedicated to providing reliable service that will leave you more than satisfied. We offer free estimates so there are no financial or time-related surprises down the line. 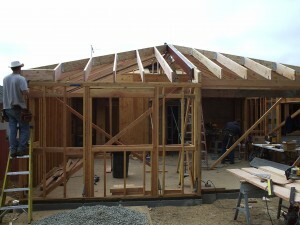 We want to make your addition or remodel project exciting, not stressful. We are very conscious that any addition or remodel is a significant investment, and we’re here to ensure that it ends up being worthwhile. For more information on our services or to set up an appointment Please give us a call today. We understand the importance of details and its effect on the success of a project. This is especially true regarding intimate spaces such as bathrooms and kitchens. As with each or our projects, every detail is tailored to our clients’ needs and desires.